LiveRez recently added the ability for its partners to view more data about their guests’ online shopping habits through its integration with Google Analytics. 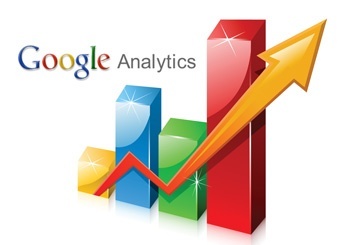 As a part of this upgrade, LiveRez has added additional support for both ecommerce and demographic reporting within Google Analytics. 1. Click Admin from the menu bar at the top of any screen in Analytics. 2. Use the drop down menus to select the Account, Property, and View. 4. In the Ecommerce Settings section, click the toggle so it says ON. *LiveRez has already installed a custom ecommerce tracking code on its partners’ websites. 1. 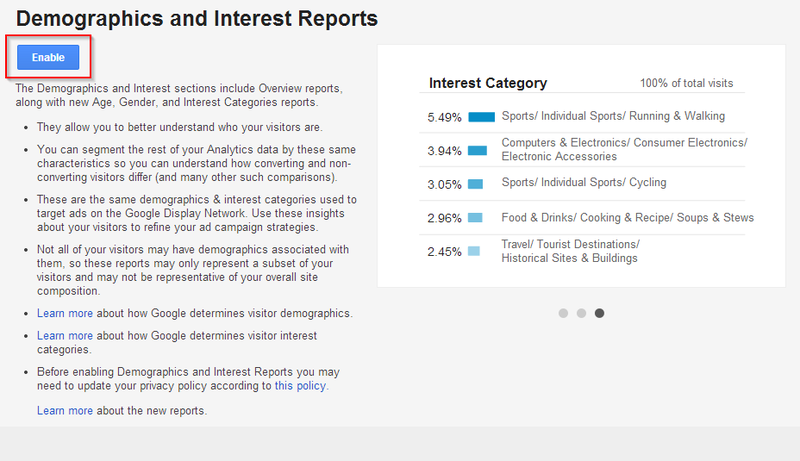 Go to your left-hand menu in Google Analytics, and under the “Audience” section, click on Demographics and then Overview. 2. This will pull up a new interface in the main window. Click the “Enable” button to turn on the report. *LiveRez has already installed the demographic tracking code on its partners’ websites. Please note that according to Google, it can take up to 24 hours before you could start seeing data populated in these reports.